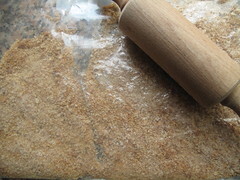 Never again will I panic about breadcrumbs when a recipe calls for dry breadcrumbs. 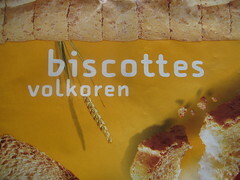 And all because of beschuits or biscottes or whatever you call your dry bread rusks. Mind you in the past, I’ve used everything from fresh to stale bread and toasted bread. 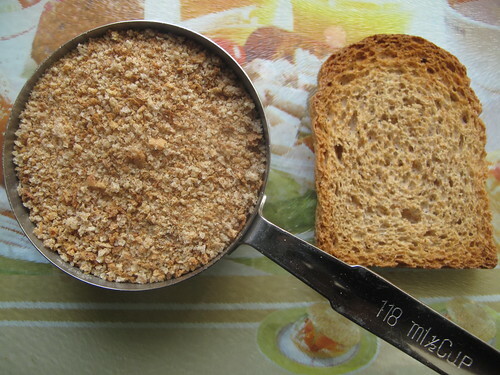 Now whenever I need breadcrumbs in a hurry, I get out some whole-wheat rusks…. 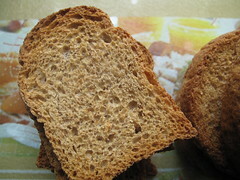 I’m a wholegrain fan. 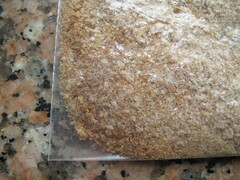 To make 1/2 a cup of breadcrumbs, I use 6 biscottes. 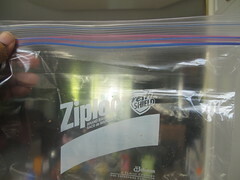 I put them in a large ziploc bag which I seal well. Then I place them on my kitchen counter and with a rolling pin, crush them to as fine a texture as possible. 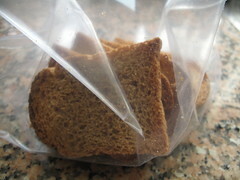 Then I’m done and ready to use the crumbs. Hope this how-to helps.